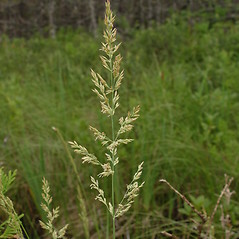 Neglected reed grass is widespread across most of northern and western North America, but in our region it is rare and protected in most states. 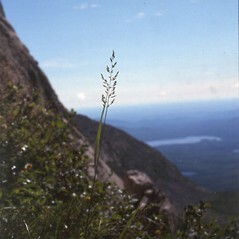 In New England it is found only in northern Maine, New Hampshire and Vermont, where it inhabits boreal to alpine habitat. 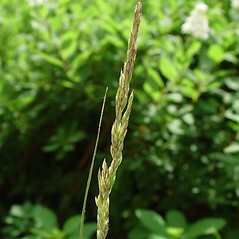 It has also been recorded in Connecticut and Massachusetts at lower elevations. 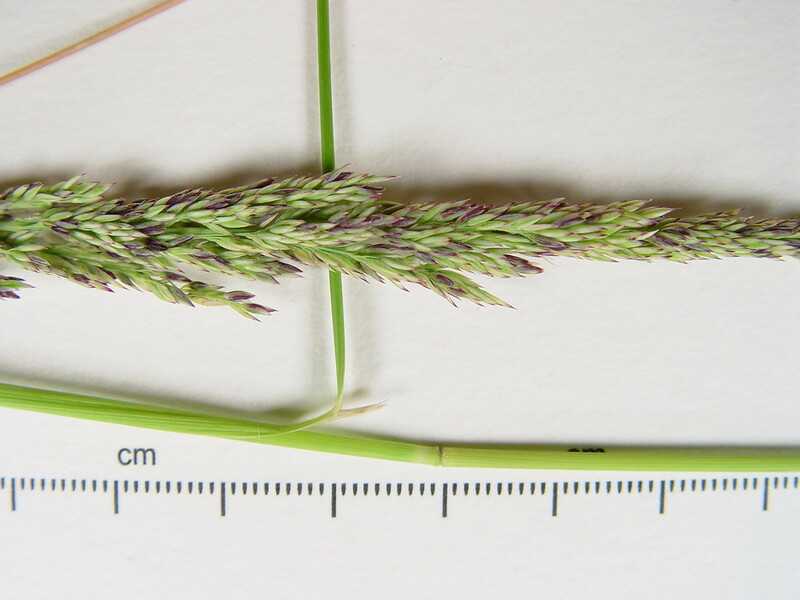 panicle loose and open, mostly 20-80 mm wide, lemma with dense callus pubescence mostly 90-120% as long as the lemma, and lemma awn smooth, at least in the basal half (vs. C. stricta, with panicle contracted and dense, mostly 10-20 mm wide, lemma with moderately dense callus pubescence usually 50-75% as long as the lemma, and lemma awn antrorsely scabrous throughout its length). 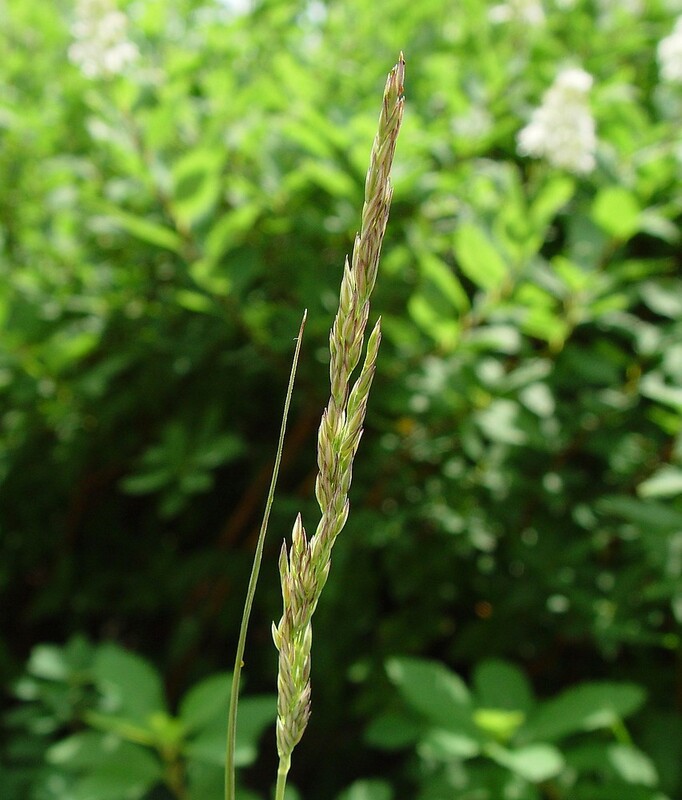 Subspecies inexpansa is known from CT, ME, NH, VT. Subspecies stricta is known from ME, NH, VT. Though many named variants exist for ssp. inexpansa, two of these forms that occur in New England may warrant recognition. 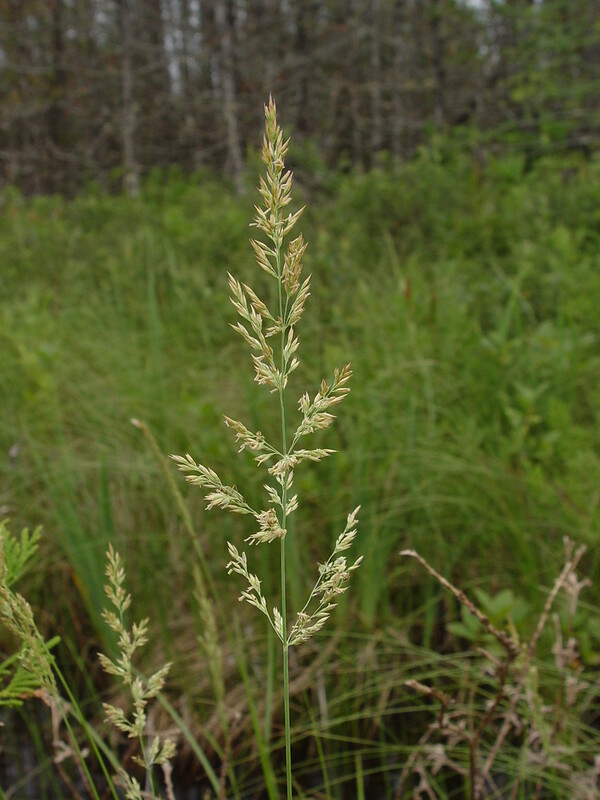 The “ lacustris” variant has lower leaf sheaths minutely pubescent on the collar and relatively stout lemma awns with 1 or 2 twists. 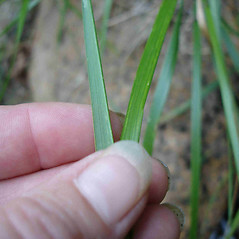 The “ inexpansa” variant has glabrous leaf sheath collars and slender to stout lemmas with 0–1 twists. 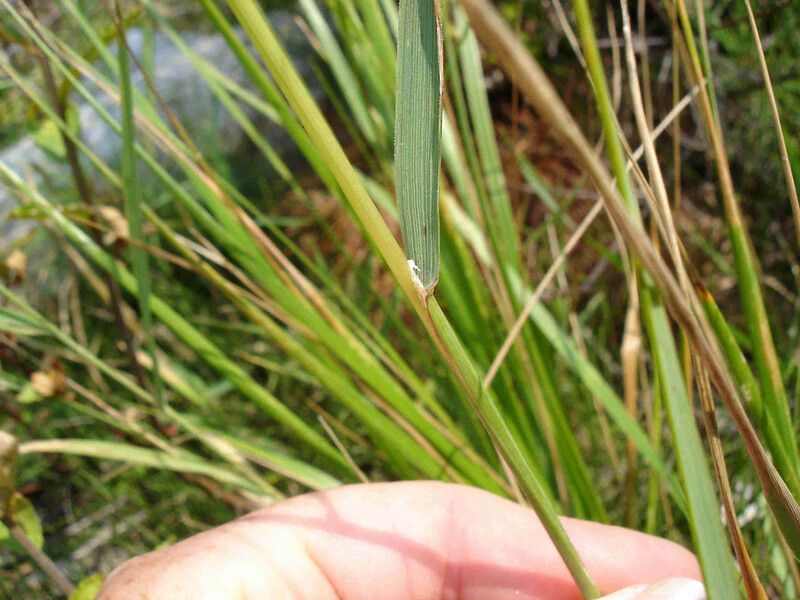 neglected reed grass. 5a. 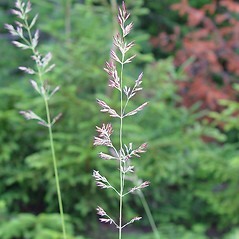 Calamagrostis fernaldii Louis-Marie; C. inexpansa Gray; C. inexpansa Gray var. 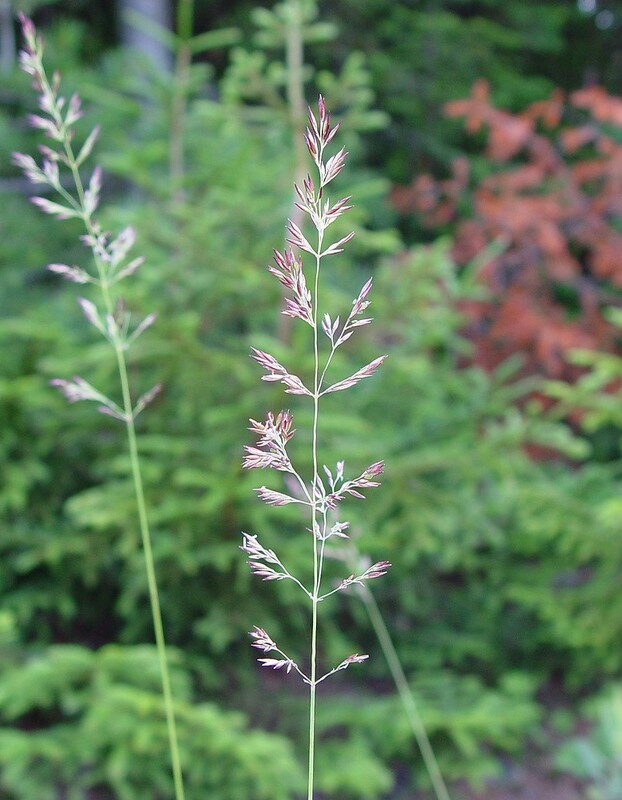 novae-angliae Stebbins; C. lacustris (Kearney) Nash; C. stricta (Timm) Koel. var. 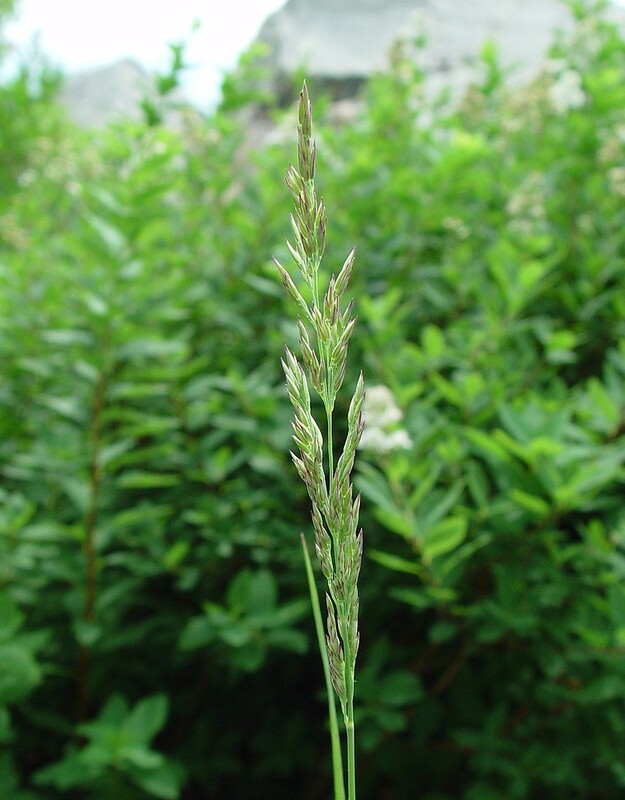 brevior Vasey; Deyeuxia neglecta (Ehrh.) Kunth var. americana Vasey in Macoun; 5b. 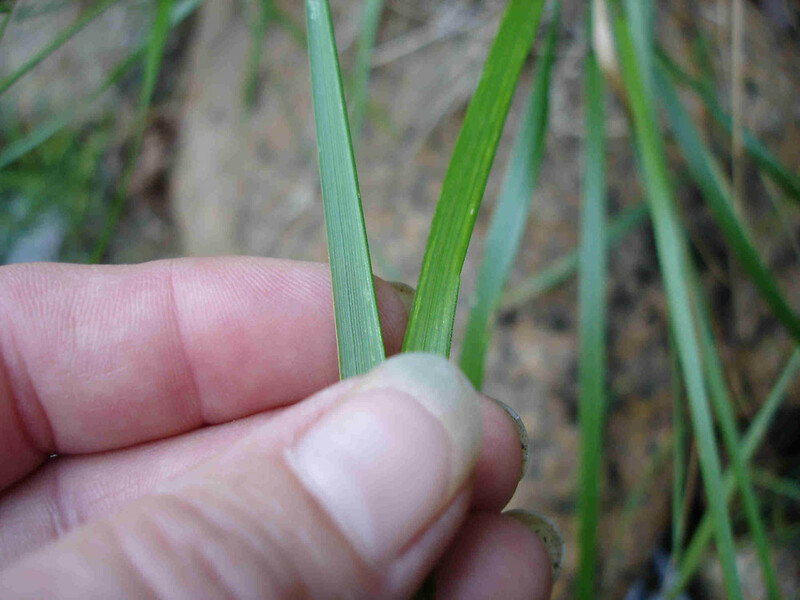 Arundo neglecta Ehrh. 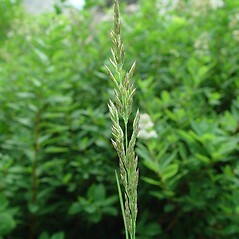 ; Calamagrostis neglecta (Ehrh.) P.G. Gaertn. et al. 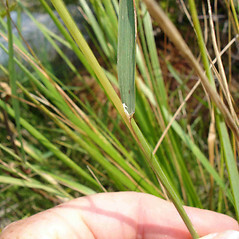 ; C. neglecta P.G. Gaertn. et al. ssp. 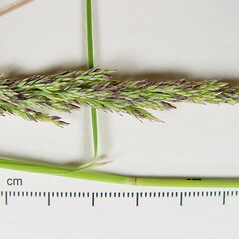 stricta (Timm) Tzvelev; Deyeuxia neglecta (Ehrh.) Kunth • CT, ME, NH, VT; northern portion of states. 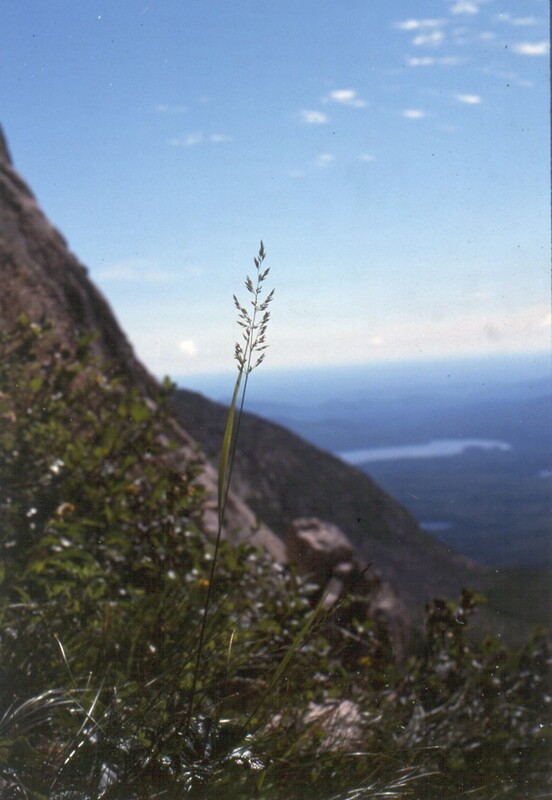 Mainly in boreal to alpine settings ( CT and MA occurrences excepted), such as streambeds, talus slopes, ridges, rock outcrops, ledges, ice-scoured river shores, lake shores, woodlands, and high-elevation cliffs and plateaus.